This last weekend's release of Hereditary has definitely sparked some debate. Many horror fans loved the film while others didn't quite latch on where Aster's creation was going. His theatrical cut already comes in at two hours and seven minutes which is extended from the typical cinematic length of ninety minutes for most standard popcorn fluff these days. Well, Hereditary is as far away from that as possible. Reminiscent of old school '70s horror like Rosemary's Baby, the film is a callback to times before sequels were constantly churned out. "The movie tells you what it needs to be. This was the best version of the movie. But the part of you that mourns the missing scenes, tells you to announce that it was three-hours long. In the original cut, and in the script, the audience was forced to really stew … The breakdown of communication was chronicled in more pummeling detail." Hereditary took in nearly $14 million in its opening weekend. 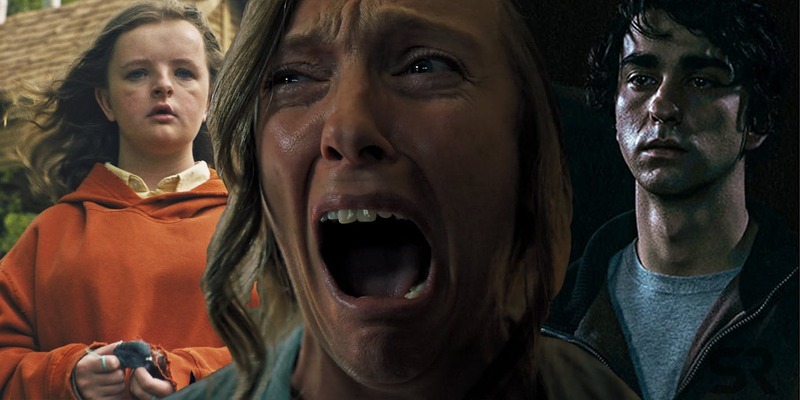 Read our review of Hereditary here.